At La Beauté Skin & Body we are championing Endermologie® for over 10 years. In keeping with our commitment to be at the forefront of the aesthetics industry, La Beauté Skin & Body is now thrilled to announce the arrival of the highly more effective LPG CELLU M6® INTEGRAL, one of the latest machines to join the Endermologie® family. 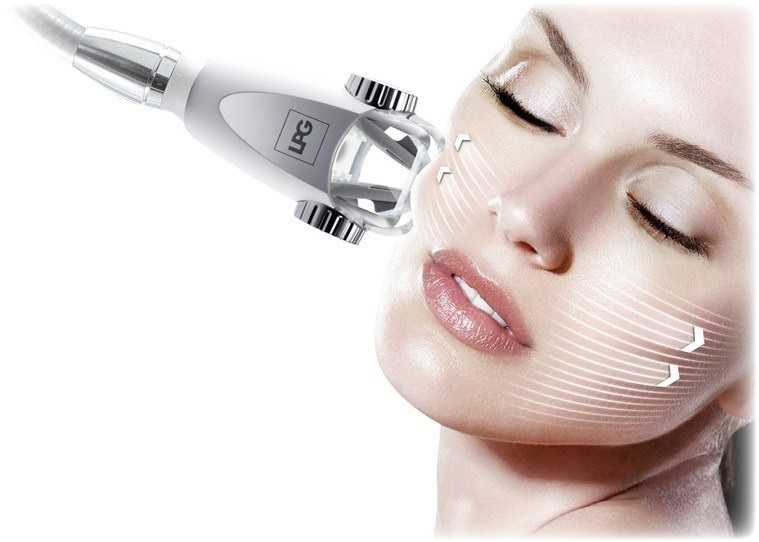 The new patented LPG CELLU M6® Integral machine combines the proprietary technologies that have been backed by 30 years of experience and scientific research to give transformative results at unparalleled speed. The science approved technologies can help reactivate fat elimination and improve skin quality at the same time, simultaneous slimming and anti-aging in one treatment. The only non-invasive technique that naturally reactivates cell metabolism. Endermologie® is a non-invasive treatment that manipulates the connective tissue resulting in slimming, cellulite reduction and anti-aging. 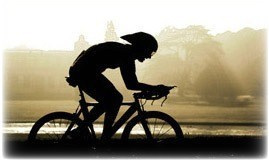 The benefits go far beyond aesthetics to encompass your total physiological wellbeing. If you are looking for a non-invasive treatment to lose stubborn fat whilst revitalising skin at the same time, Body Endermologie® is the right treatment for you. Body Endermologie® is designed to help you get rid of stubborn fat and target those hard to lose fat areas. This treatment works by using the patented LPG Roller Head with independent motorised rollers that gently massages the skin tissue to get rid of fat deposits, revitalise blood and lymphatic circulation and reactivate lipolysis. 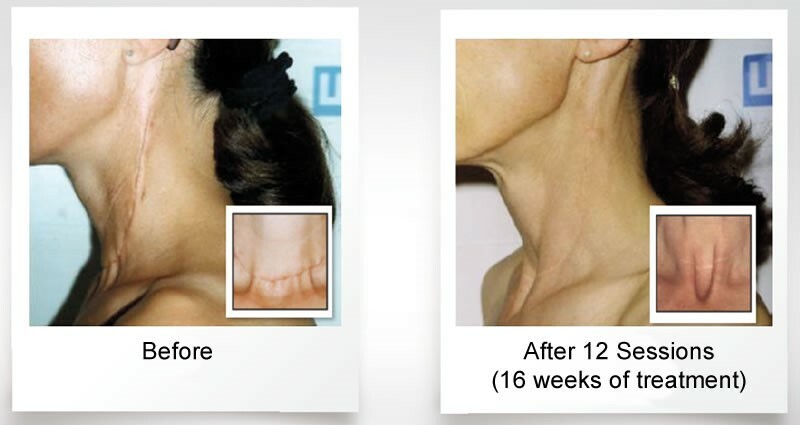 As well as helping to banish fat deposits, endermologie® also stimulates collagen and elastin production to refirm sagging skin and improve skin definition. *Results may vary for individuals. For More on LipomassageTM Body Treatments GO TO "Body" and/or "Slimming & Firming"
Facial endermologie® is a 100% natural anti-ageing technique to re-densify the skin by stimulating fibroblast production and accelerating elastin synthesis. It offers immediate results, including a healthy glow and a natural, lifting effect. Each of the sessions will cumulatively help to smooth wrinkles, firm the skin, redefine facial contours, reduce the double chin and assist with clarity of complexion. This treatment works by using the patented LPG Lift Head that creates a delicate tissue wave that gently stimulates skin. The suction strength with adjustable intensity combined with the lift heads generate unique stimuli for each different aesthetic objective. *Results can be seen after the first treatment. 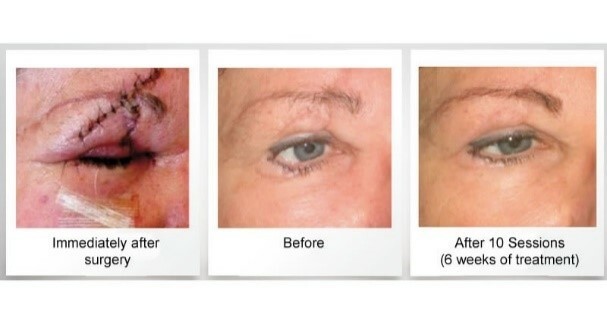 For More on EndermoliftTM Face Treatments GO TO "FACE"
EndermoTherapy corrects muscular and soft-tissue problems caused by adhesion formation from acute injuries, repetitive trauma and/or constant pressure and tension as it simultaneously enhances circulation, reduces muscle tension, and removes lactic acid and other inflammatory toxins. The therapeutic uses of EndermoTherapy treatments are many and varied. 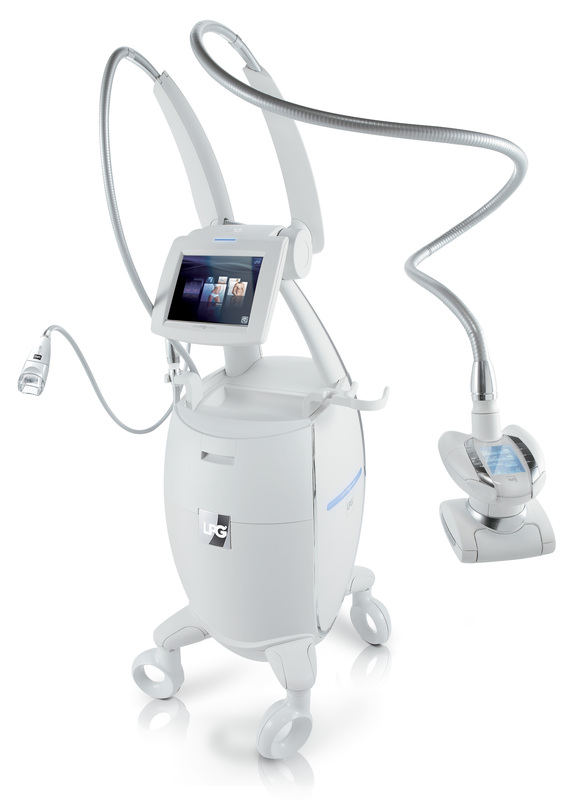 Performed by a trained therapist equipped with the latest CELLU M6® Integral technology, endermologie® sessions can treat all connective tissue transformations (burns, scars, fibrosis, etc. ), circulation problems, and muscle pathologies (lesions, contractures, etc.) naturally and painlessly, without any side effects. Pre-lipo treatment (2 weeks before operation) and Post-lipo treatment (8 weeks after operation with doctor’s written permission). Health: inflammation, oedema, circulation, pain management, muscle tension, tired legs, water retention, lymphedema, pre/post liposuction, scar reduction. 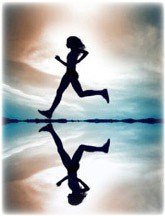 Sport: warm up, recovery, lesion, ligaments, tendon lesion. This treatment works by using both the patented LPG Roller and/or Lift Heads depending on the Clients specific condition. Symptoms such as heavy and painful legs or swollen feet and ankles are the result of poor blood and lymphatic circulation. Toxins build up in the organism, which explains such volume fluctuations over the course of a single day or throughout a woman’s cycle. What are the factors? Prolonged standing or sitting, a sodium-rich diet, overly tight clothing, or even high temperatures can disturb the proper functioning of the circulatory system. Thanks to the different settings of the new patented treatment head, endermologie® helps to activate the body’s elimination functions and stimulates the circulation while also relieving the symptoms of water retention. In the thorax, armpit and shoulder are a large number of lymphatic circuits and ganglion for draining lymph from the arm. Surgery and radiotherapy for breast cancer traumatizes these, thus preventing them from performing this draining action; fibrosis barrier develop and lymph is blocked. The size of the ligament swells rapidly, the skin thickens, the arm becomes heavy and movement is impaired. With endermologie® treatment, the skin becomes finer and more elastic, the pain gradually disappears, the circulation is stimulated the swelling of the ligament goes down and these benefits are felt over an extended period of time. Muscles are made of a very special tissue that is able to contract and move the joints of the body and keep our limbs and spinal column stable. They are also surrounded by fibrous tissue that makes up a part of our skin. The tendons that attach the muscles to the skeleton are also made of connective tissue. Because of this, each time that a technique mobilizes or stretches this tissue, the beneficial effects are felt deep in the muscle. Contractures, aches, strained muscles, even muscles that need to be warmed up can benefit greatly from the manoeuvers of the Cellu M6® when applied to the enveloping and separating tissues surrounding the muscle. Articular capsules, tendons and ligaments are all composed of connective tissue. When this tissue is damaged, it reacts by becoming inflamed, swollen and fibrosed. Fortunately, if stimulated appropriately the damaged structure of the scar connective tissue can be repaired. The CELLU M6® treatment reorganizes the connective tissue and controls the inflammation. Session after session, the joints become more flexible and stable, the muscles become stronger and pain disappears. Prior to undergoing liposuction LPG endermologie can be very beneficial as the treatment loosens up the fat cells which makes the extraction process easier. As early as 4-8 weeks after liposuction, depending on the advice of the practitioner, a short course of LPG Endermologie® treatment helps release toxins and fluids and accelerates the healing process with important lymph drainage. Contact La Beauté Skin & Body to discuss pre & post liposuction treatments. *Prior to booking with us: we would always advise speaking to your doctor if you are planning/have recently had liposuction treatment. We recommend Pre-lipo treatment (2 weeks before operation) and Post-lipo treatment (4-8 weeks after operation with doctor’s written permission). Q: Do I need Lipomassage Drainage Therapy after liposuction, smart-lipo, cool-sculpting or another cosmetic surgery procedure? A: You may notice a hardness or some lumps after a liposuction treatment. These are commonly found in the abdominal areas. This can be even more prominent if you have had multiple body contouring procedures, and is known as ‘post-surgical lymphedema’ (inflammation caused by trauma from the procedure). Without treatment, this can evolve into fibrosis, which is a permanent hardening of the tissue, or sometimes pockets of fluid can form. Manual lymph massage has been known to help move the fluid by gently getting it back into the lymph vessels, however lipomassage by LPG Endermologie® takes this a step further – ensuring you get the best possible results from your treatment. Many doctors recommend Lymph Drainage Therapy after liposuction or other body sculpting surgery, to ensure the patient gets the best possible results from their treatment. A: When performed by an expert like our in-house experts, it should not be painful. This is not a traditional deep tissue massage, it is a highly specialised treatment using cutting edge technology – and more than anything, it should be enjoyable. A: This is entirely up to you, but at least one treatment prior to a procedure, and 3 after your procedure. Everybody is different and it is worth considering that 6 treatments is around average for post/pre liposuction. It is worth noting, if you have had extensive liposuction, or other body contouring procedures, it may take up to 12 sessions to get the results you want. Q: Is Lipomassage by LPG a deep massage? A: LipomassageTM by LPG Endermologie® is not classed as a deep massage, as this would actually not help with post-liposuction treatment. This could potentially increase the circulation to the treated areas, making it harder for your body to get the lymph fluid evacuated back into the lymph vessels. Our treatments have been specially selected to get you to your absolute best after liposuction treatment. After surgery, trauma or a burn, the skin forms scar tissue with numerous consequences that are often unsightly or handicapping. Scar tissue is a barrier that hinders blood circulation and exchanges between the cells and it is often binding. It can limit the movement joint, fat sometimes accumulates around it and it is frequently the cause of pain.